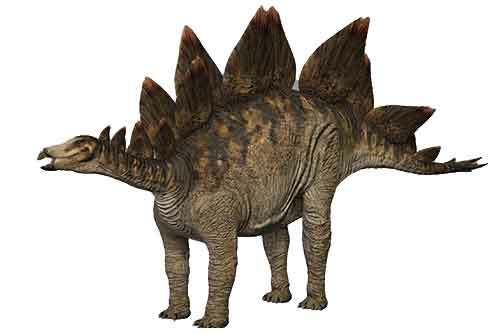 Stegosaurus had 17 bony plates that were embedded in its back. Stegosaurus had a very tiny brain - it was only the size of a walnut. Stegosaurus had spikes at the end of its flexible tail (these are called thagomizers). 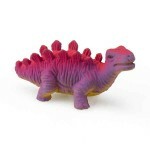 Researchers believe that due to the nature of Stegosaurus legs, they had a maximum speed of around 7kph (5mph).